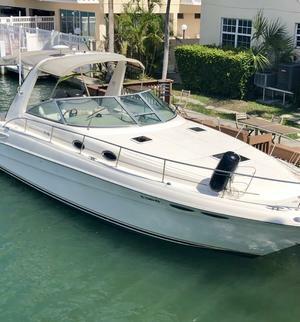 What another way to enjoy the intercostal and sandbar tour than with riding this 37' Sea Ray specifically designed for all your needs. Grab the opportunity to experience boating luxury with us! Sit back, relax, and party with your friends while we take care of the rest! Call us for more information about the trip and prices. The experience was pleasant, Sherelle was very helpful. 6MARIAThe experience was pleasant, Sherelle was very helpful.